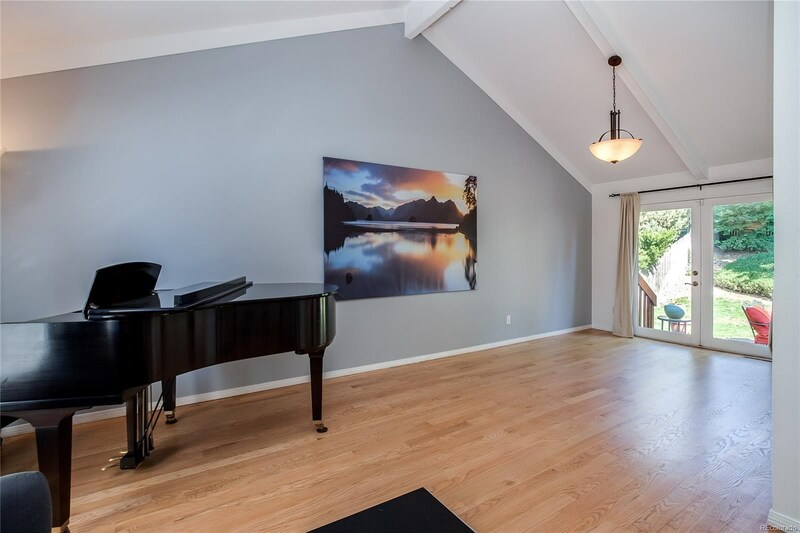 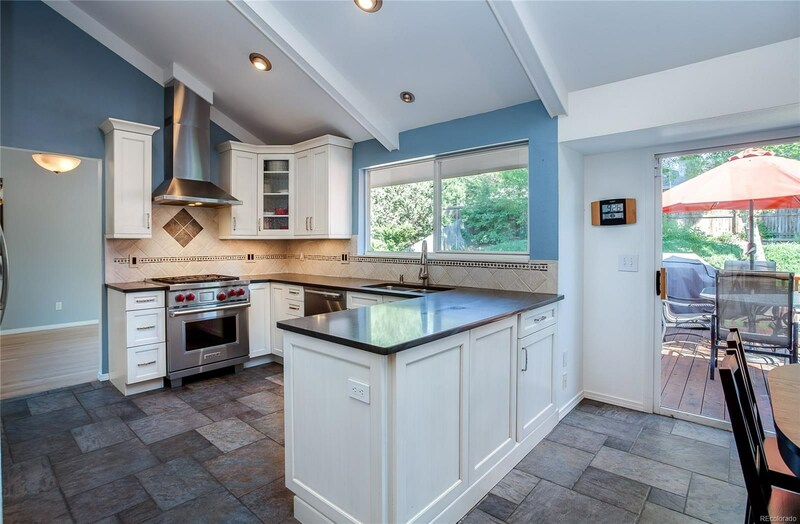 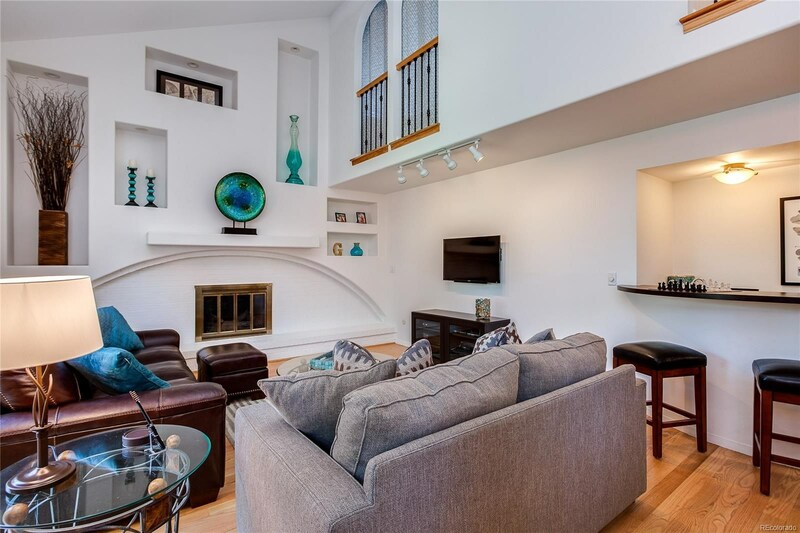 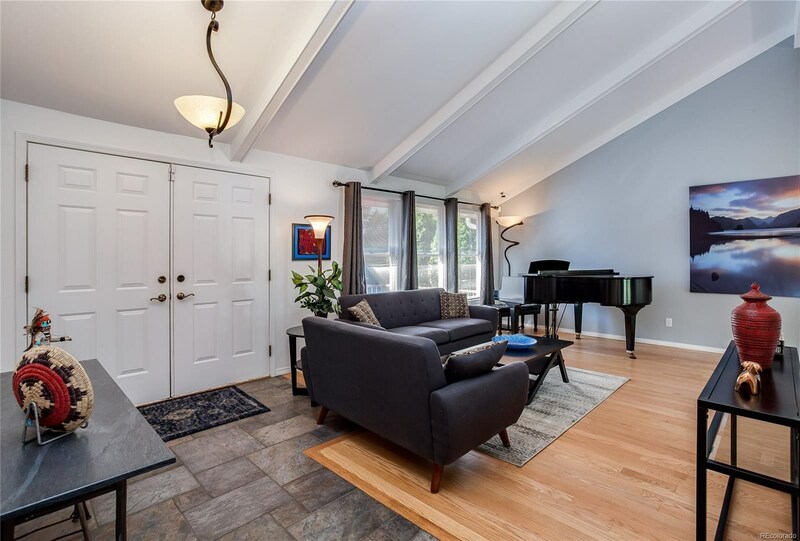 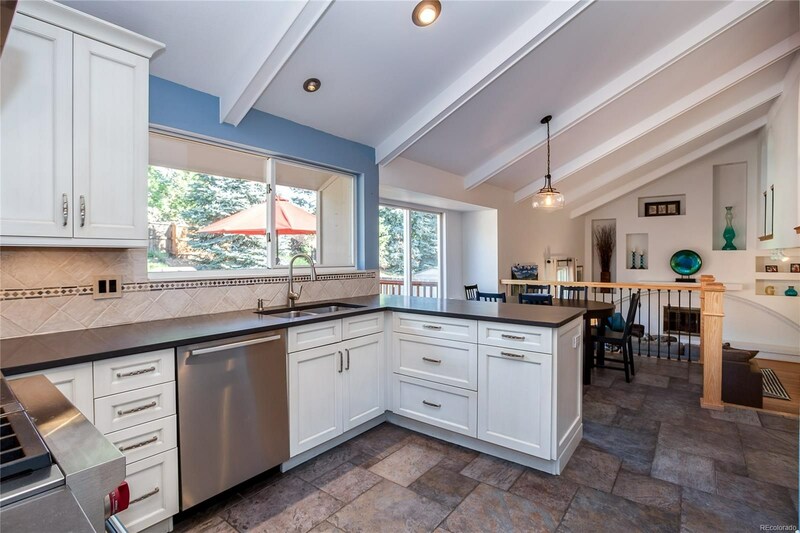 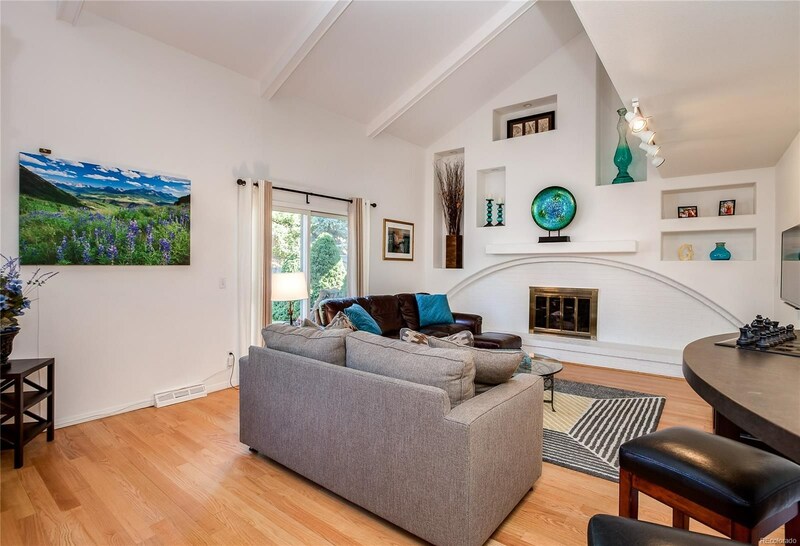 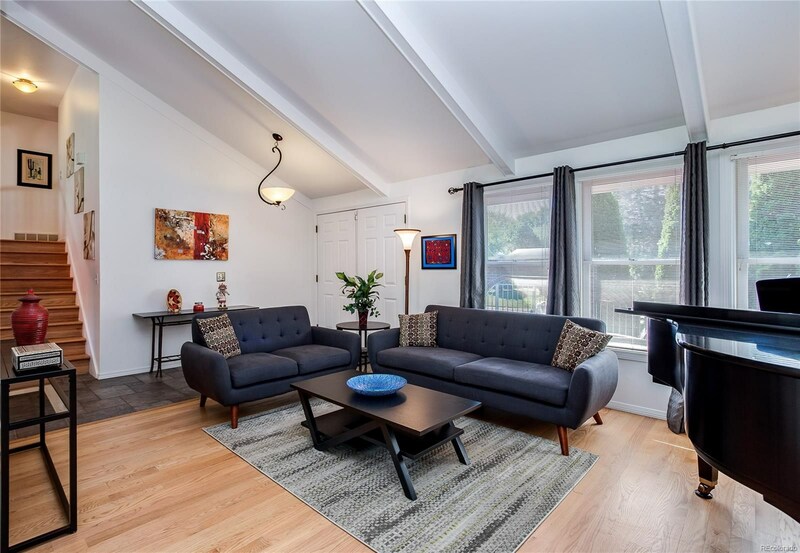 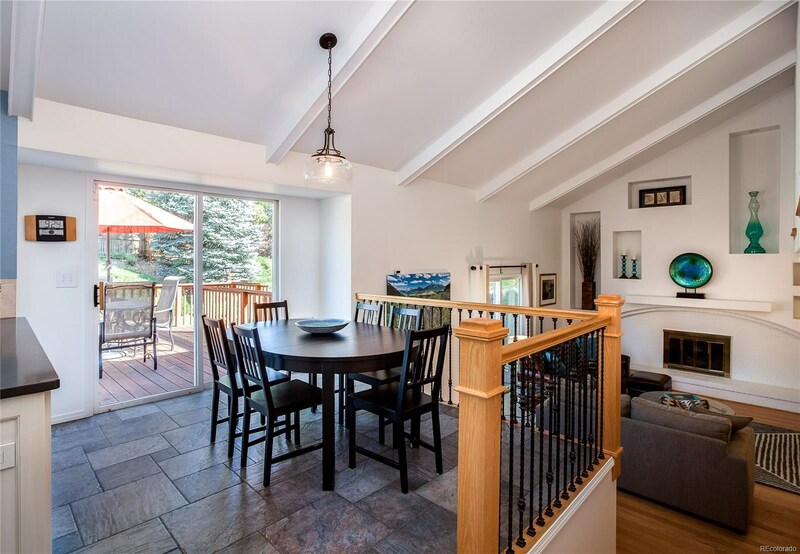 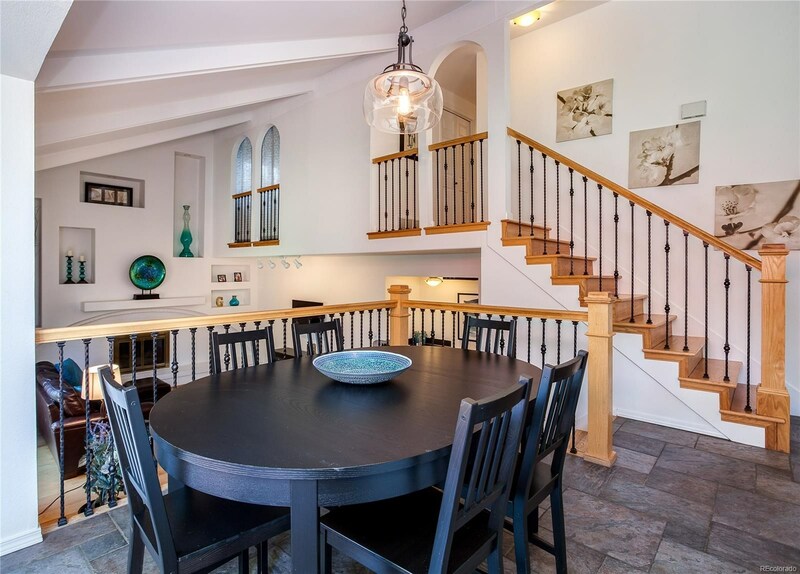 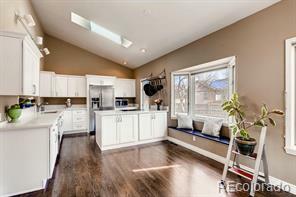 Welcome to this beautifully remodeled home in Cherry Creek Vista! 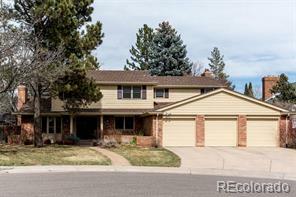 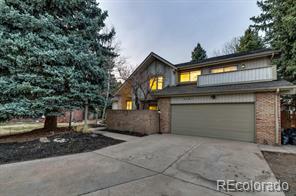 Great location near neighborhood schools, Cottonwood Elementary and Cherry Creek H.S. 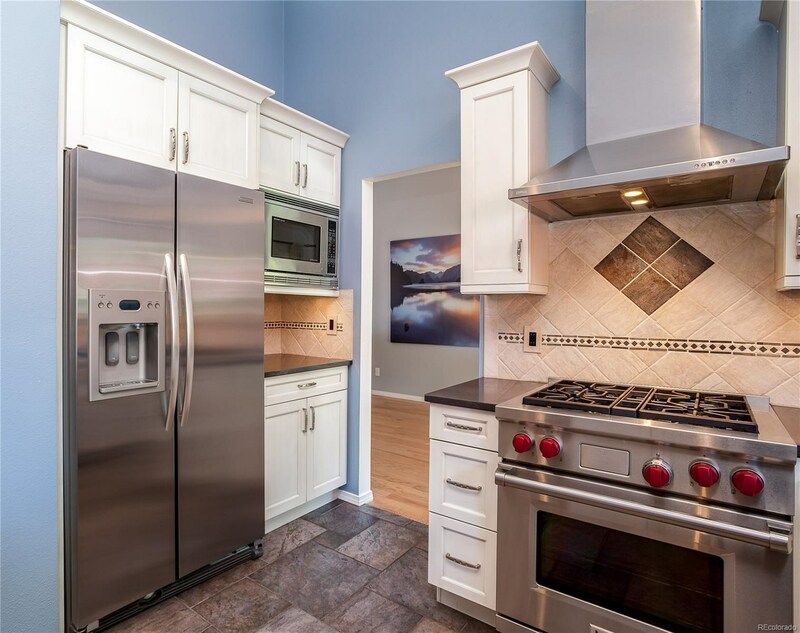 So many special features including: Open floor plan * vaulted beamed ceilings in living, dining, kitchen and family room * hardwood floors in living, dining, family room, upper bedrooms, hallways and stairs * 2016 remodeled kitchen with stainless appliances and Wolf Gas Range * 3 of the 4 baths have been fully and exquisitely remodeled including the master bath * family room with gas fireplace and wet bar * exceptional "trending now" design, architecture and color scheme throughout * great curb appeal with gated entry *multiple decks (3 in all) plus patio add additional living and entertainment spaces * mature private backyard * main floor 4th bedroom/office and 5th bedroom/guest suite (non-conforming) in garden level * large laundry room with utility sink * Close to Cherry Creek Vista pool and tennis and Cherry Creek State Park.